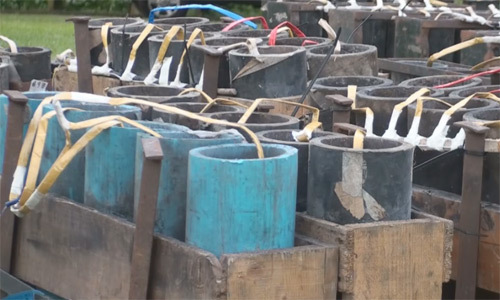 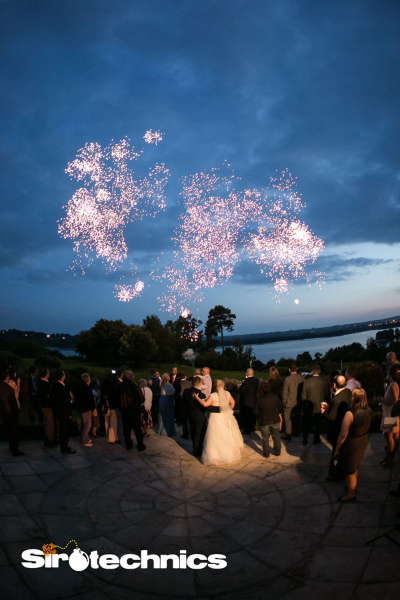 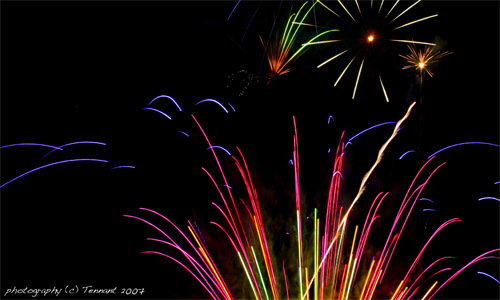 Sirotechnics Fireworks Ltd was born out of a desire to entertain and amaze with sound and light. 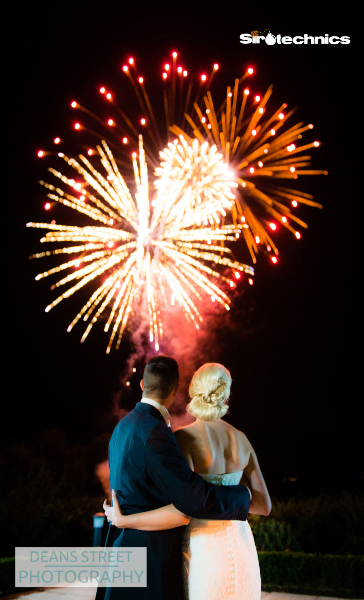 Fireworks are possibly the most magical form of entertainment when presented correctly. 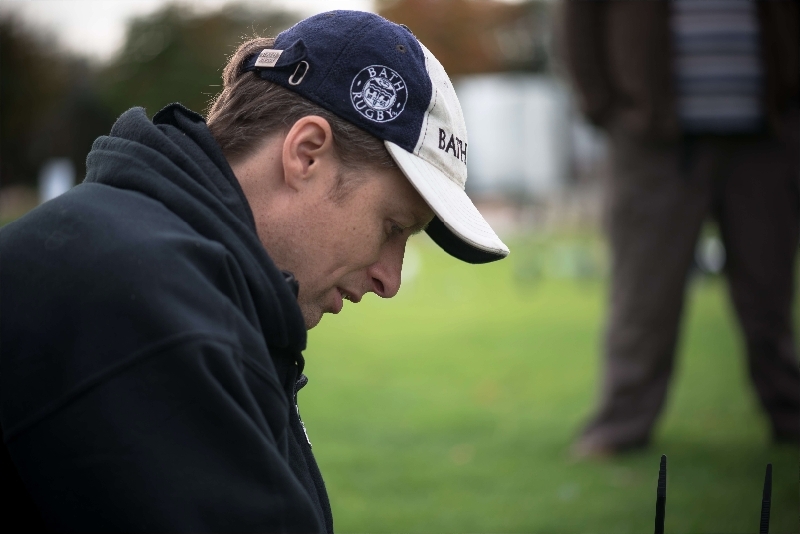 Sirotechnics cover the whole of the UK, through our extensive network of crew and dedication to our art. 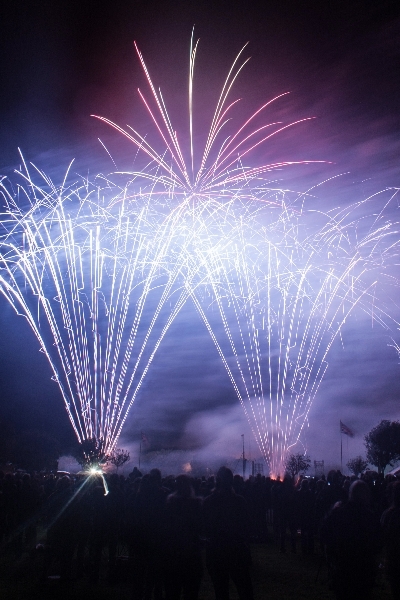 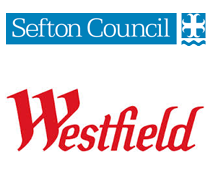 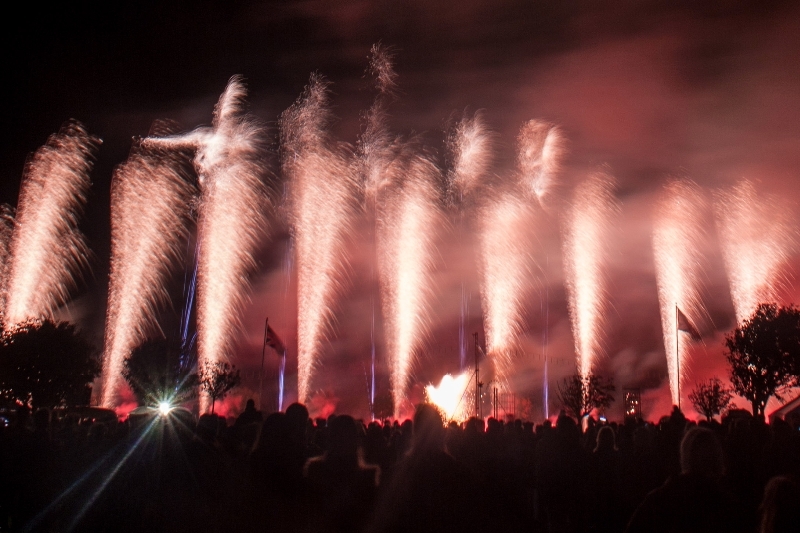 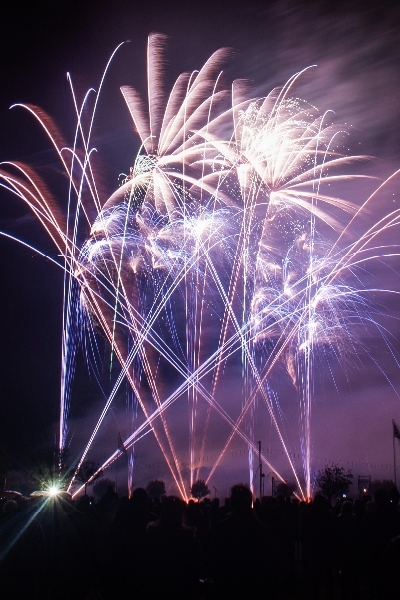 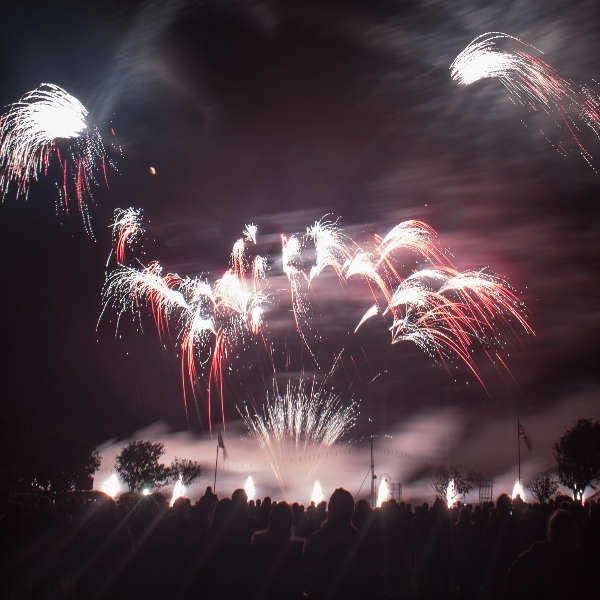 “We were absolutely thrilled with the firework display as were all of our guests, especially the children, thank you also for the entertainment you provided for the children after the show, my nephew was very keen to tell me about the controls. 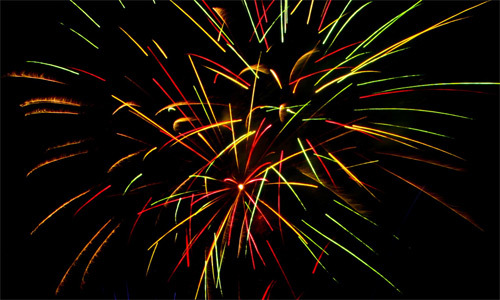 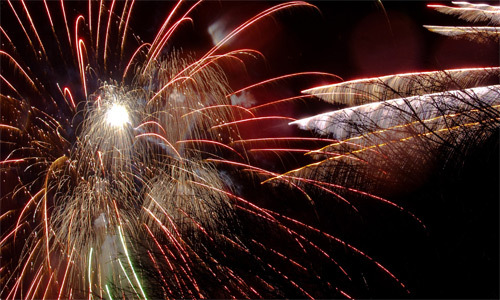 As one of the UK’s most exciting and innovative firework display companies Sirotechnics is also partnered with Northern Lights Ltd which is the only firework display company to have won both the British Fireworks Championship in 1998 and the British Musical Fireworks Championship in both 2000 and 2001.